Giuseppes Pizzeria & Deli | Delicious Italian Cuisine Located in Watervliet, NY! The Best Pizza and Wings! Giuseppe’s is a family owned and operated Pizzeria and Deli. 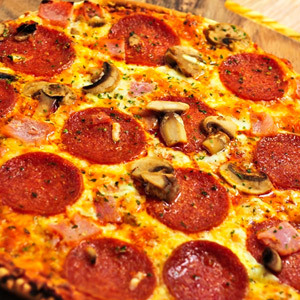 We offer a wide variety of gourmet pizzas. We also serve overstuffed subs, sandwiches and assortment of salads made fresh daily. We have several dinner selections, from homemade lasagna and Eggplant parmigiana to stuffed shells, manicotti to name a few. All featuring our homemade marinara sauce. 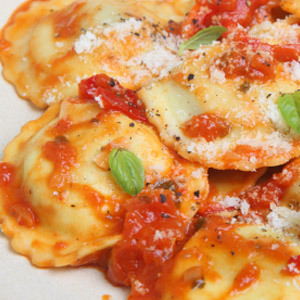 Try the unique flavor of our Homemade Italian Sauce & Our Pizza Dough made fresh daily. 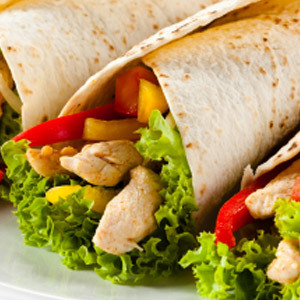 Served with lettuce, tomato and onion and your choice of white or wheat wrap. Served with small house salad and garlic bread. Add a side of Meatballs or Sausage.